Veg ninja - is a dynamic and juicy game in which you have to fight with ripe vegetables! Each stroke of the blade fills the screen of your sweet extravaganza of destruction. •Cut, chop and slash through the mountains bright juicy vegetables in this fun action-arcade game. Veg ninja is one of the best "fructures" for Android! Addictive gameplay will keep you coming back again and again! 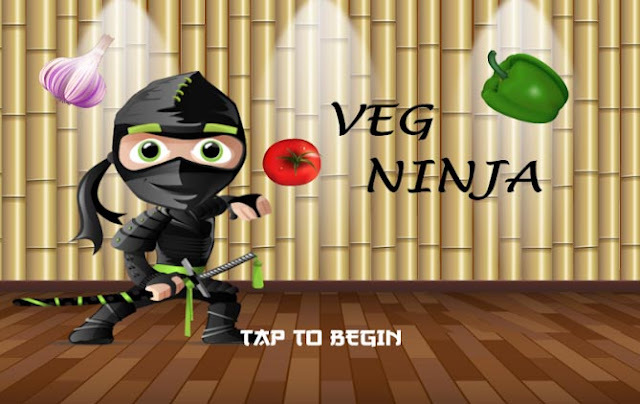 Veg ninja: install APK and play the game.